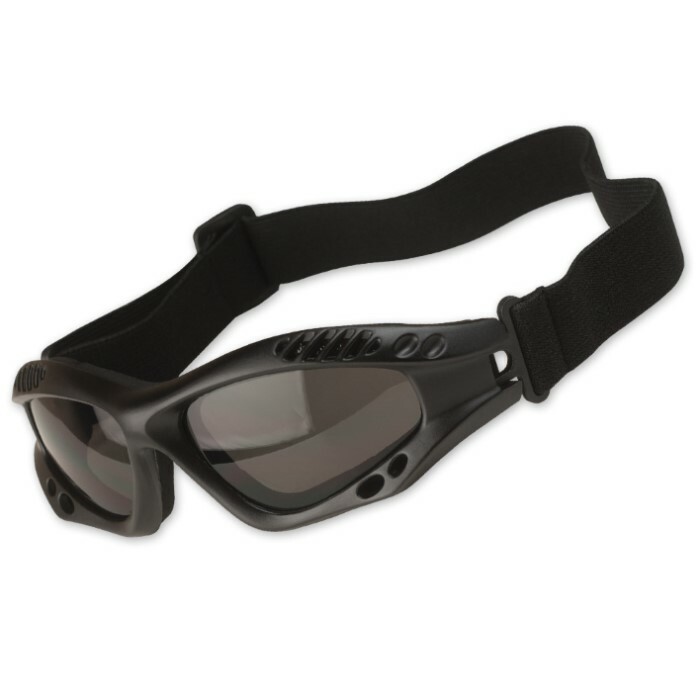 Ventec Tactical Goggles Black | BUDK.com - Knives & Swords At The Lowest Prices! 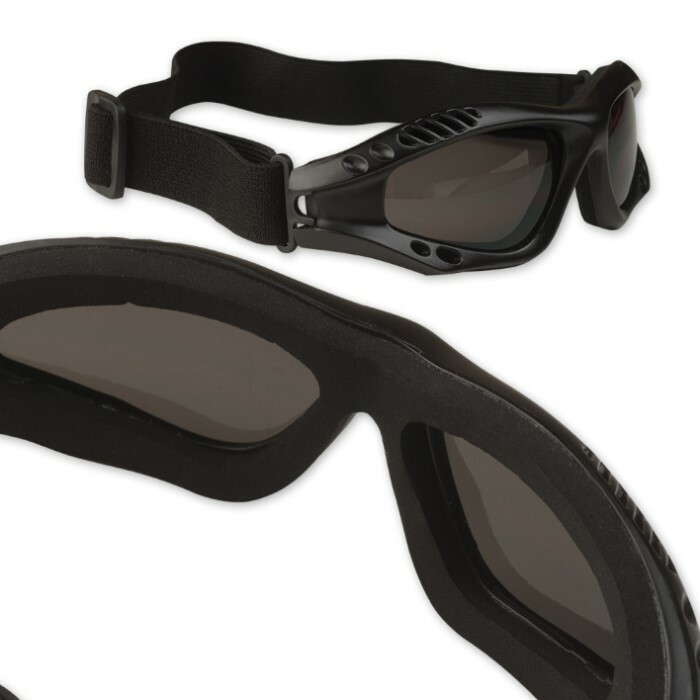 These lightweight tactical goggles are so perfect, just put them on and don't worry about them letting you down! 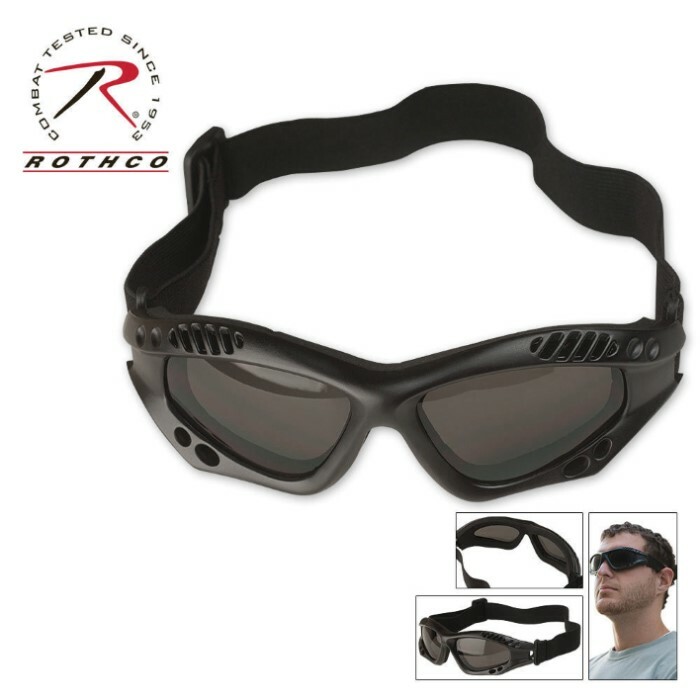 For the price the goggles are great. They are medium duty, and they serve my purpose well. In fact I will be purchasing a set in tan in the near future.